With its stylish, compact design and generous capacity, the Cruzer Blade USB Flash Drive makes it easy to back up, transfer, and share your files. 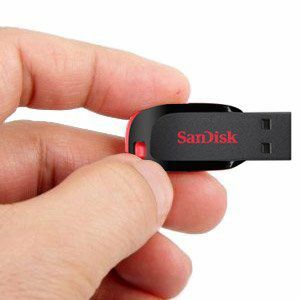 Available in various capacities, this USB drive lets you carry your photos, movies, music, and personal data wherever you go. 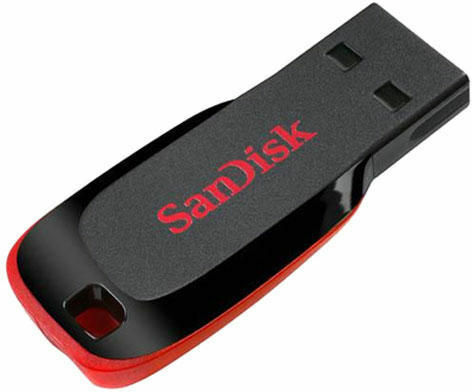 Designed by SanDisk, a USB in flash memory innovation, the Cruzer Blade USB flash drive packs generous capacity into a compact form. This USB drive can hold all your must-have files. Transferring data onto the Cruzer Blade USB flash drive is easy: simply plug it into your computer's USB port and drag files into the drive's folder. 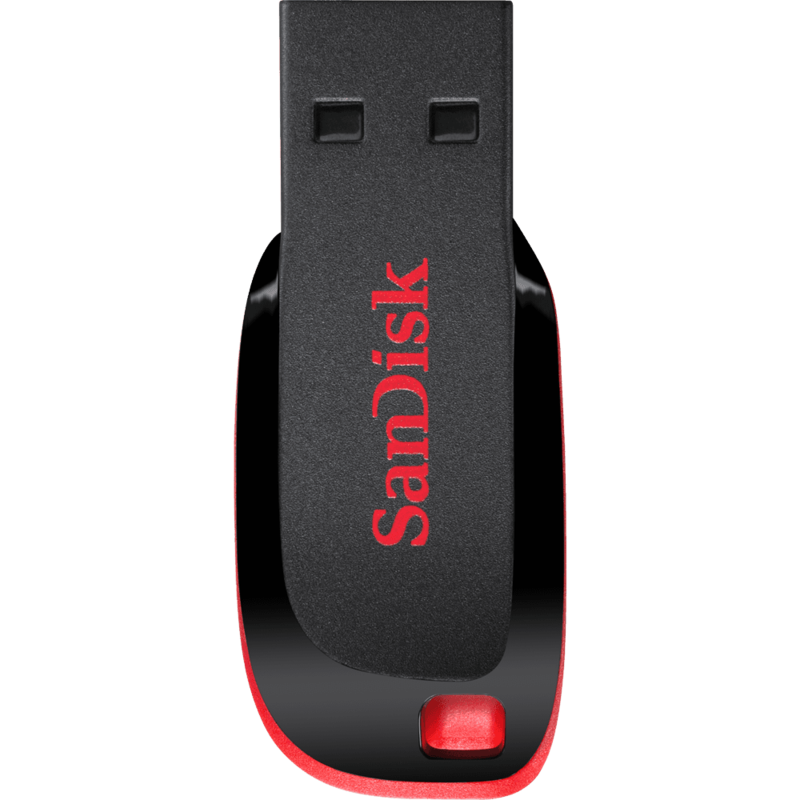 After a fast, first time driver download, this USB drive lets you start storing, transporting, and sharing your data immediately. I get the item is good easy use and no damage or fault in use.Its good. I am happy with it. infibeam is good, timely delivered, well maintained and product quality is good.....thank you. Very much satisfied with the quality of the product as well as the service provided by infibeam. Thank You! Good product. Got it in time. Good service. Price was low compared to other online and offline stores. Its a very good product and very easy to use. will suggest to my friends also for this product. Hello, i got Pen drive deliver at my door step very next day of order in Ahmedabad, Well done infibeam team. Its a good deal in mention Price, Data Transfer rate 5 to 6 MBPS. nice product in a nice price.i an extremely please with this product. Pen drive is working great, this is the cheapest site. The service is excellent, reached me the second day itself. Keep it up Infibeam.